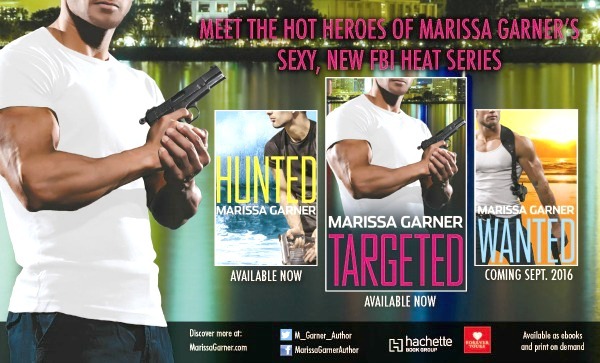 So pleased to share my friend Marissa Garner’s latest release. She writes excellent Romantic Suspense…looking forward to reading this one! Marissa slipped around the corner of the nearest building and held her breath. She inched backwards. When her foot came down on the paw of a dog sleeping against the wall, the mutt yelped and sprang to its feet. It growled and then barked ferociously. The short alley was a dead end. And she couldn’t return to the road because Samir and Omar would see her. With the dog biting at her heels, she tried to pry open the door of the building on the right side of the alley. The door refused to budge. Rushing across to the other building, she slammed both hands into the door. It shuddered open a crack. She rammed her shoulder into the wood and the door gave way. Ignoring the pain shooting through her arm, she swung inside the abandoned building, pushed the dog back outside with her foot, and shoved the door shut. Minimal moonlight filtered in through the dirty, broken windows. She strained to see as she felt along the grimy walls until she found a doorway. Repeating the pattern, she worked her way back through six rooms. Where’s another exit? There can’t be only one. Not bothering with stealth, the men cursed as they separated and searched, room by room. Closer and closer. 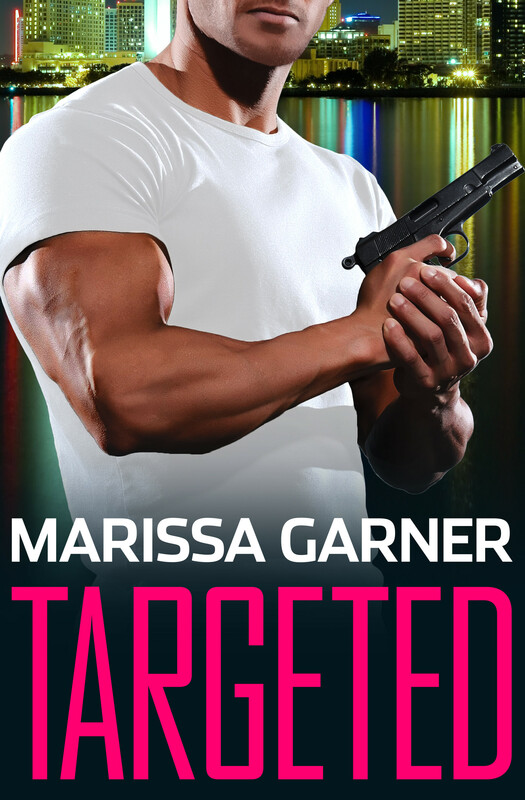 When Omar stepped through the doorway, Marissa slammed the door into his face, her bulky clothes hampering her efforts. She dashed toward the windows, but Omar recovered before she reached them. Grabbing her abaya from behind, he yelled to Samir. Viciously, he kicked the backs of her legs, buckling her knees. As she scrambled up onto her hands and knees, Omar yanked off the veil. He clutched handfuls of her long hair, exposing the back of her neck and dragging her forward. She cursed and clawed at her attackers, but both stayed just out of reach. Sounds like a great read! Best wishes! Another winner for you, Marissa. Congrats!